Its time for festivities in India and what better way to celebrate then sending a cute little message to your beloved with our special Dandiya Masti chocolates. Its one of most novel way to say and convey whats in your heart. 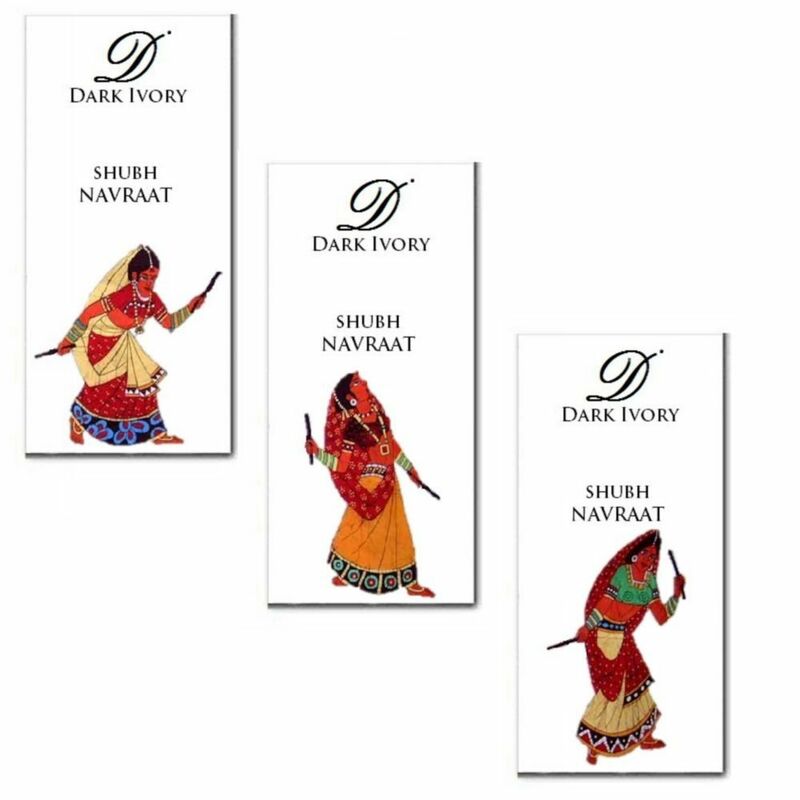 This a collection of 3 Chocolate Bars with Dandiya Wrappers as shown in picture.